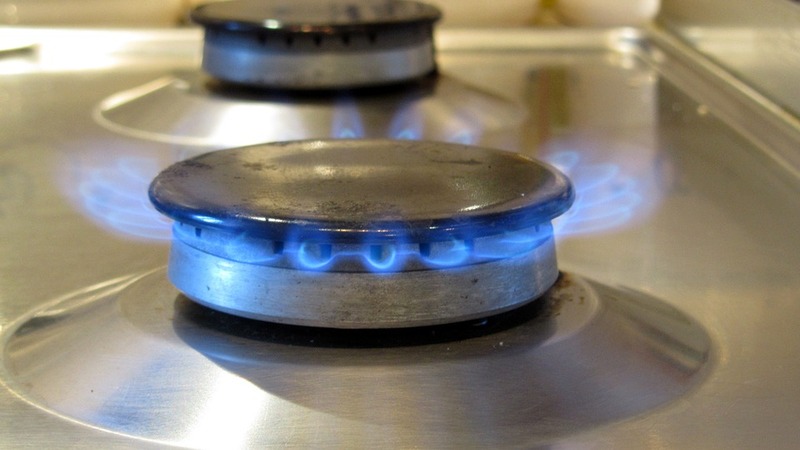 Did You Know that Gas Ranges Offer Two Types of Burners? So, you have decided to buy a new gas range in Colorado. Besides picking the right size, color, and power, you will need to choose between open or sealed gas burners. That is why we have created a simple guide so you can make a savvy decision. In open burners, the components are exposed. This means that more air can circulate around the flame, increasing the heat output, which makes open burners more efficient at cooking than sealed burners. Also, this burner design has crevices that allow spills into the stove area, but this means the open flame comes up directly from the center of the burner, which makes it more powerful than its counterparts. Open burners are mostly found in commercial kitchens. Sealed burners are designed so that liquids and other spills won’t go into the interior of the stove, as they have a cover between the burner and the flame. This means that the components are protected from the top so the heat is directed more around the pan rather than in the center. This design is more commonly used in residential kitchens. 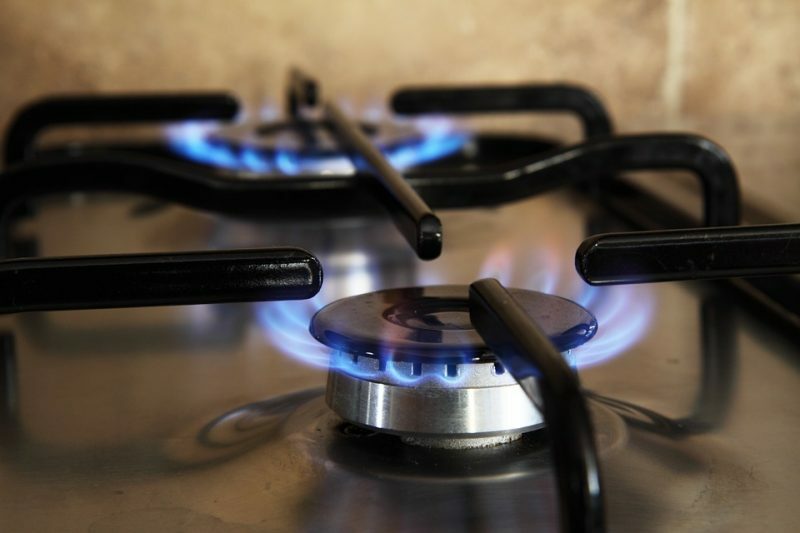 The bottom line is that when it comes to picking between the two gas burner types, the choice is really up to your particular tastes and cooking habits – and, of course, your budget. 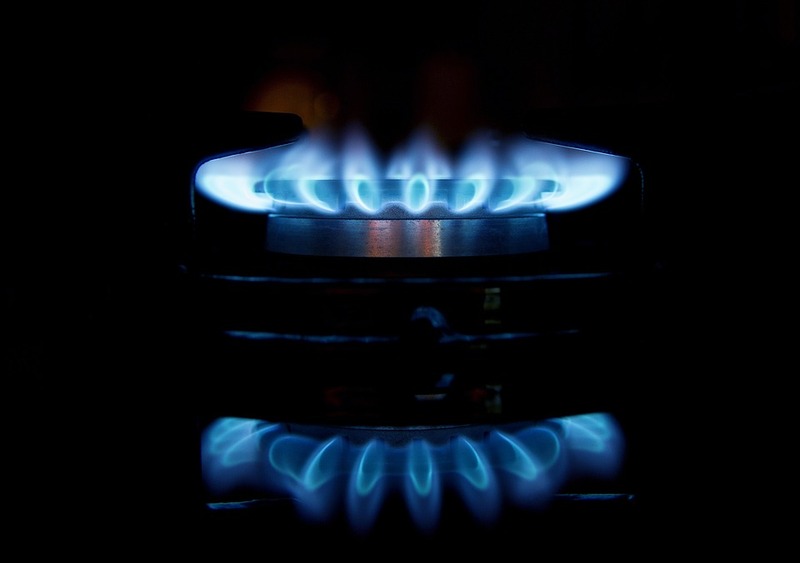 Regardless of the type of gas burners that you desire for your range, Hi-Tech Appliances sells the best major appliances in Louisville, Colorado. Visit our amazing showroom or browse our website for more details.